If you’re considering building or buying a home this year, custom seems to be the way to go. According to Builder Magazine, the market for custom homes is continuing to expand. Despite a recent focus on entry-level homes throughout the housing industry, demand for custom luxury homes has been steady in recent years. Both owners and contractors are continuing to invest in property that allows them to build a custom design. 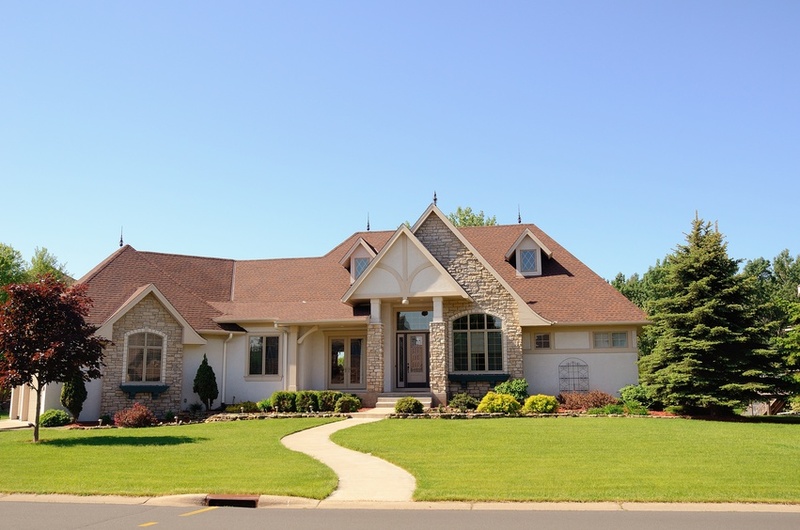 Custom luxury homes can offer homeowners immense benefits. From being a cost-effective solution to allowing homeowners to choose every detail, custom homes are being more and more popular. If you do decide to go the custom home route, there are a few things you should determine before making a final decision. Let’s take a look at a few things homeowners should think about in order to decide if a custom home is the right choice. Do you have the right budget? Before you even begin planning a new home, you need to create a budget. In doing this, you can ensure you’ll be able to afford the home you want. Additionally, a budget will allow you to be able to pay for any unforeseen emergencies during the home building process. Many homeowners get too excited and go through their available funds too fast. It’s important to determine your financial situation before making a final decision. Where do you want your new home to be located? There are a lot of factors to consider when determining your desired location. Unfortunately, 52% of homebuyers say that finding the right property is the most difficult aspect when buying a home. While it may be difficult, it’s important to not settle for something you don’t want. The neighborhood, school district, and daily commute can all be contributing factors to your final decision. Do you have the time and patience needed to build a custom home? Custom built homes are a big commitment. You need to be ready to dedicate a lot of time to plan every aspect of the home. Additionally, custom luxury homes have a slower building process to make sure the house is constructed to your exact wants and needs. If you don’t have the patience or time to wait for a custom home, it might not be right for you. If you do decide a custom home is the right option for you, it’s important you work with qualified, experienced contractors. Custom homes require a lot of planning and you want a contractor who will take the time to understand your wants and needs and give you a home you can truly be happy with.